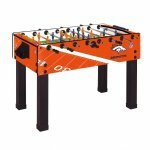 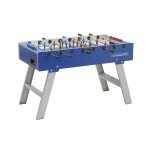 GameTables4Less is the #1 retailer of Garlando Foosball Tables in the United States. 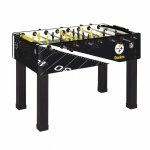 We stock all of their products and usually ship out within 24-48 hours. We have the lowest prices in the US guaranteed!